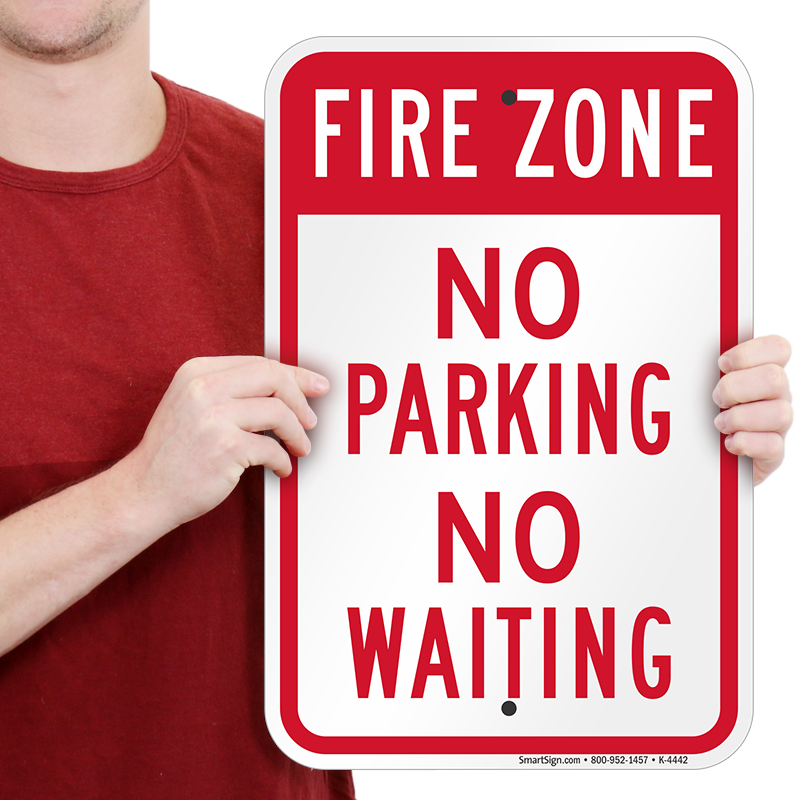 Fire Zones need to be clear. You can make it happen with a bold, effective message in your area. Sturdy aluminum can be mounted almost anywhere. 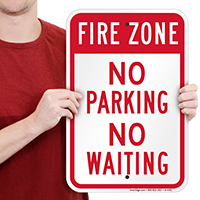 • This bold red No Parking sign includes two pre-drilled holes for mounting on a pole or other surface. 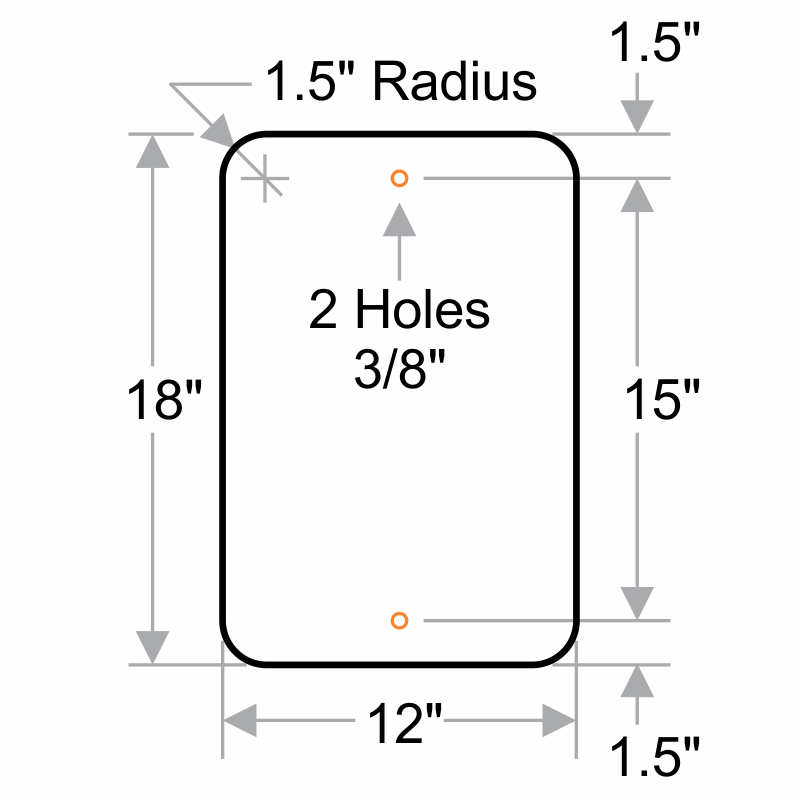 • This durable, municipal-quality sign features bold, clear lettering and standard mounting options. • Lasting, screen-printed text is on rust-free, aluminum material, ideal for outdoor use.